When a researcher leaves La Trobe they must ensure custodianship of their data is transferred to an appropriate researcher as determined by the Head of School or other organisational unit. 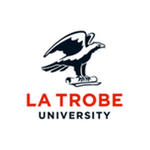 All original data must remain at La Trobe, unless otherwise agreed with the researcher or the researcher's new organisation (if any) covering the ownership and storage of the materials. 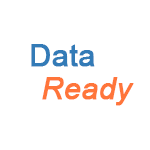 All research data has been stored, recorded, transferred or disposed of correctly as required by Research Data Management Policy, Research Data Retention and Disposal Policy, Records Management Policy, funding requirements and pertinent legislation. Before leaving the University you should also consult the documents linked below.